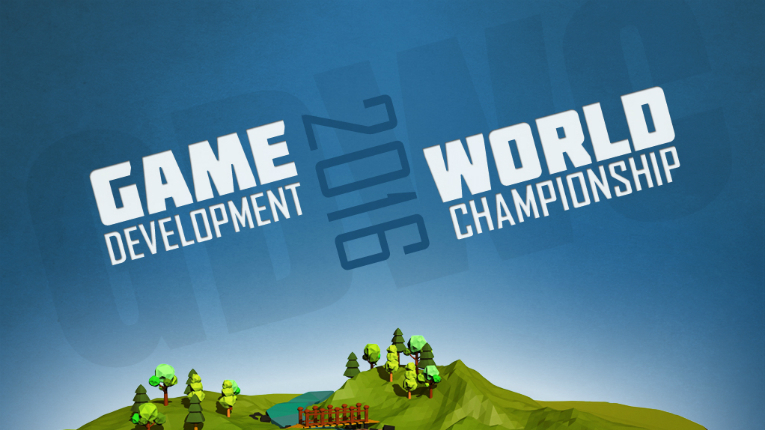 Over 3 000 contestants were nominated almost 800 games for this year’s Game Development World Championship. The Game Development World Championship showcases the best independent games in the world. The frantic caller has gashed his leg with an axe. You are afraid he could die so tell him how to use his shirt as a tourniquet. Meanwhile, you send an ambulance to him as fast as you can. It is an intense experience, but don’t worry: this is only a game nominated for the Game Development World Championship (GDWC). Independent games are hot. They can be innovative, entertaining, educational and make commentaries on important social issues. Because of their importance they have their own event: the GDWC. The purpose of the GDWC is to encourage new game developers and give them an opportunity to show their games before a large audience. 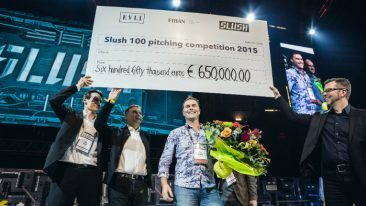 Six finalists will visit Nordic gaming companies, as well as come to Slush Helsinki to wow several thousand people and the world media before the winners are announced. Almost 800 games were nominated for the 2016 event. 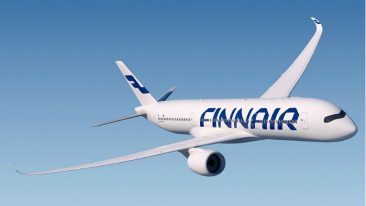 Judges were from the Finnish gaming community and included gaming experts from private companies, universities and publications. GDWC has two main categories: serious and entertainment. 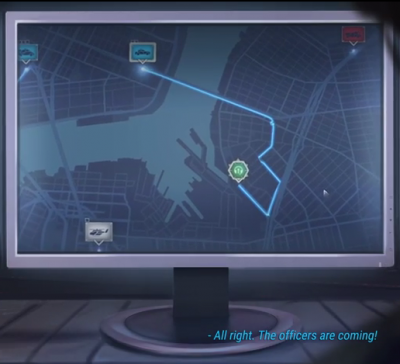 911 Operator is one of three games competing in the serious category. The three finalists for the serious category are teams from Palestine, Germany and Poland. The Polish team from Jutsu Games came up with 911 Operator, where you act as an emergency services dispatcher and learn the basics of logistics and first aid. In the entertainment category two teams from America and a team from Russia made the finals. These were diverse as well, ranging from 3D platform games to an adventure where the goal is to survive a dystopian autocratic future. Rasila is excited about new innovations in virtual reality gaming he has seen, but he also has a soft spot for nostalgic pixel art and unique visual styles. He is already thinking about what he will see next year. “I’m really looking forward to see how large we can make GDWC 2017!” he says.